Join the Trail Conference for a day in Albany advocating for our favorite Forever Wild lands. Sometimes, the most powerful tool in the Trail Conference arsenal isn’t rock bars or loppers, but our unified voice. That’s why Trail Conference staff and volunteers are heading to Albany on several days over the next month to speak with elected officials about the importance of connecting people with nature. 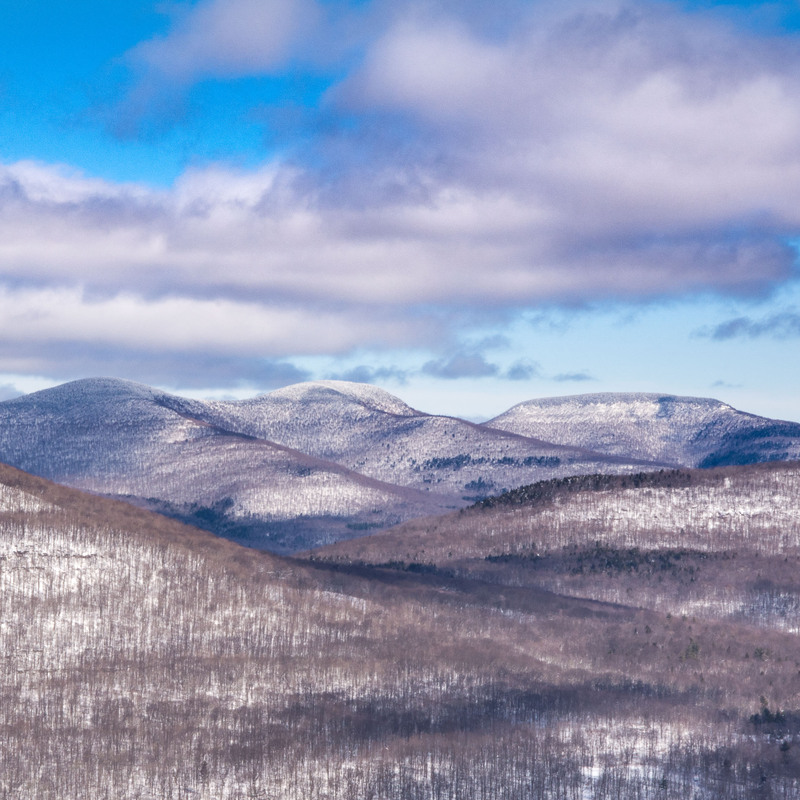 As a member of the Catskill Park Coalition, the Trail Conference will ask state representatives to support a $14.3 million “Catskills Package." This funding would directly impact our ability to improve the trail experience in the Catskills through support of our Trail & Summit Stewards Program and our work as managers of the Catskill Conservation Corps. If you love the Catskills, this is a great opportunity to tell your representatives why they deserve to be protected.